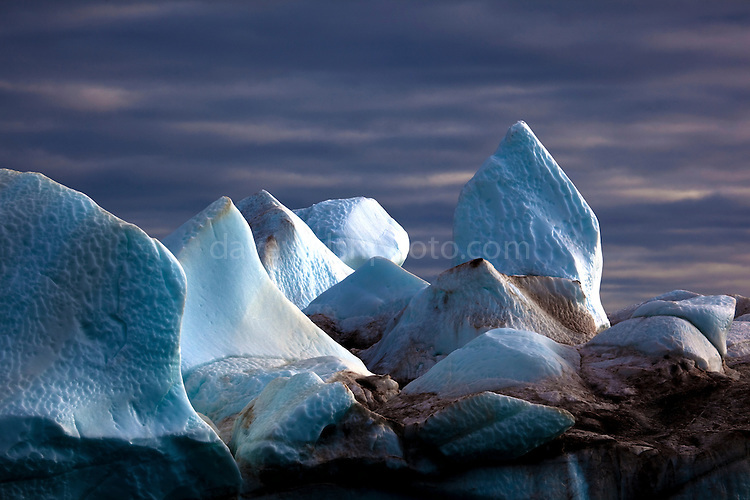 Iceberg: ice formations on an iceberg, Kane Basin, Northwest Greenland. Seen from the deck of the Greenpeace ship Arctic Sunrise during an expedition to examine the effects of climate change in the Arctic. Limited edition C-Type Prints available - contact me for more details. Contact me about ordering prints or if you wish to license this image for publication.